Proper and correct oral hygiene is of ultimate importance to one’s oral health. The way you regularly brush your teeth, floss, and use mouthwash plays an important role in reducing your likelihood of experiencing dental diseases. 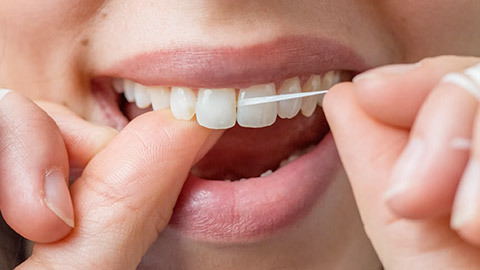 Brushing and flossing alone, however, do not make a complete healthy routine. Visiting the dentist is very important, as our hygienists can use tools and techniques not available in your bathroom at home. These tools and techniques drastically improve your hygiene and will leave you in a better state of oral health. We will also identify problems that exist and diagnose potential issues before they can develop further. This preventative dentistry is vital to a proper oral hygiene program. For regular cleanings and check ups, please visit us at Lawen Dentistry. If you need more information about Oral Hygiene/Cleaning in Halifax, contact us today.